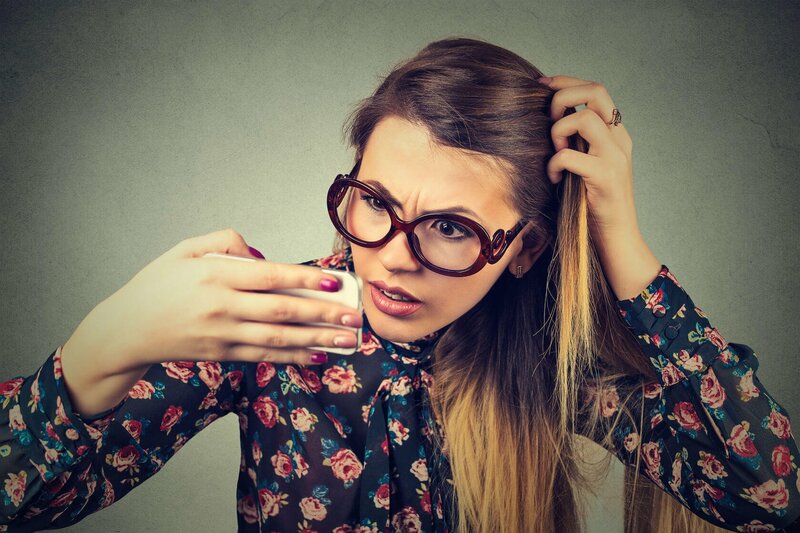 Most people can detect dandruff symptoms as they happen. Dandruff is often associated with an irritable itchy scalp as white, unsightly chips of dead skin fall on your shoulders and hair. Its condition often worsens during dry spells, where excess heat can lead to oily skin causing dandruff conditions to fester. Dandruff is a type of scalp condition in which dead skin sheds from the result of a dry scalp.There are many people around the world who are afflicted with it. While dandruff isn’t a serious condition, it can make people unhappy as whitish flakes pepper across their shoulders all throughout the day causing much unwanted embarrassment. 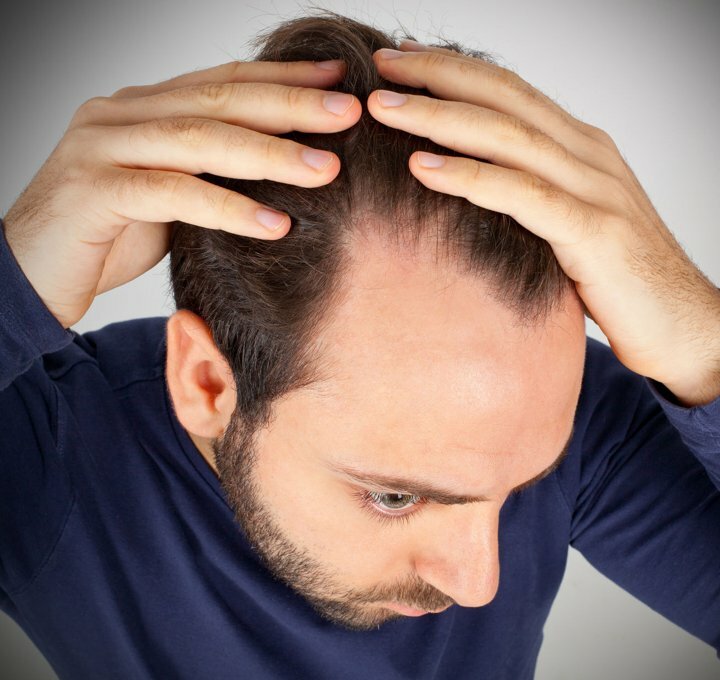 Dandruff afflicts people from all walks of life, but they often happen to men who have a weaker scalp barrier than women, which makes them more prone to dandruff. As oil builds up at the base of the hair root, the oil then molds into small flakes together to make bigger, more pronounced flakes before they start falling out in numbers. Dry skin – Flakes from dry skin are much smaller and overall less oily as compared to other types of dandruff. Redness and inflammation is also less likely. You’ll typically have dry skin on other parts of your body, such as your hands and legs as well. Irritable, oily skin – A common cause of dandruff, this ailment is distinguished by red, oily skin that’s smoldered by yellow or white flakes. Seborrheic dermatitis affects parts of the scalp that have oil glands in abundance. They also affect the corners of your eyes, eyebrows, behind your ears, pelvis and in your underarms. Not using shampoo frequently – Excess oil and skin cells can form into dandruff if you don’t wash your hair regularly. Malassezia is a yeast-like fungus that inhabits the scalps of adults. It causes irritation to the scalp by causing skin cells to grow rapidly. These excess skin cells wither away and fall down, giving them the appearance of white flakes that stick to your hair and clothes. 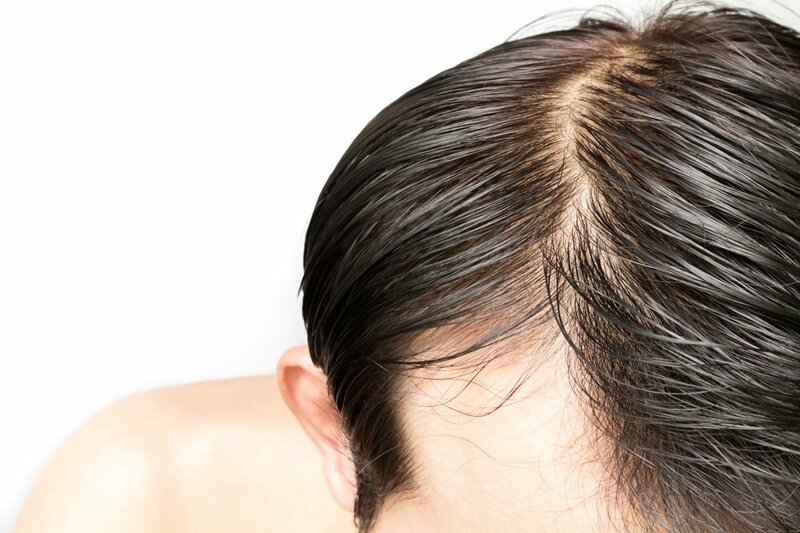 No clear reason is known as to why malassezia affects some scalps and not others. 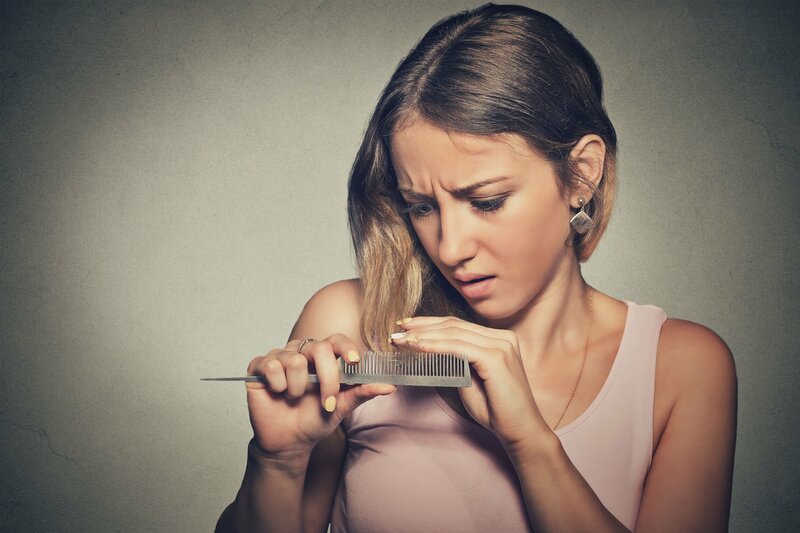 Sensitive scalp – Some sensitivities can occur due to the different ingredients found in various hair care products which cause scalps to be red, itchy and scaly. As a result, your scalp becomes especially defenseless against fungal growth leading to an outbreak of dandruff. 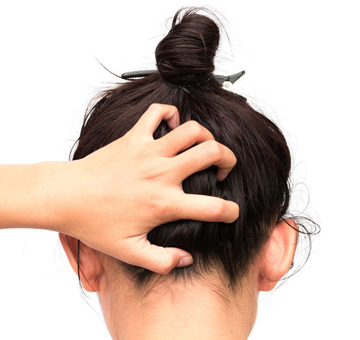 Moreover, as insufficient blood circulation can restrict the supply of nutrients to the scalp, dandruff condition can become much worse as a result. To summarize, dandruff doesn’t just happen from the lack of hygiene or disorder; it also occurs as a result from stress and lack of sleep. If you find yourself not getting enough sleep and getting more dandruff than usual, a change in your sleeping routine is required for improved health. You won’t need a doctor’s prescription for most cases of dandruff. But if dandruff shampoos aren’t working, or if you scalp becomes noticeably worse (red or swollen), you’ll need to visit a dermatologist. You may have seborrheic dermatitis or another form of ailment that is similar to dandruff.